Circadian clocks are biochemical oscillators that cycle with a stable phase, synchronized with solar time. In mice, those who have clocks that do not run correctly, it can be related to obesity and diabetes. However, scientists have recently discovered that limited meal times for these mice can allow for them to stay healthy and have a lower risk of metabolic diseases. 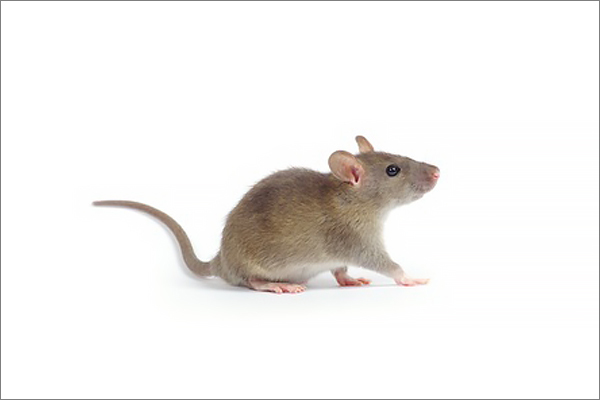 Scientist Kristen Eckel-Mahan says that these restricted feeding times are very powerful in improving the functions of these mice's clocks. This is because circadian clocks keep physiological time in almost all of the organs in the body. The article describes a study to test the feeding times in comparison with circadian clocks in different strains of mice. One completely without Chryptochrome (clock component) and two who were each missing one of two clock-related genes. Mice that were able to access a high-fat diet at any time of the day were shown to have gained weight, and developed high-cholesterol and insulin problems, while those mice who were limited to the diet within only 10 hours of the day did not develop these problems. This proves that external timing can take place of the missing internal timing component says scientists of the Salk Institute. This is said to have "translational potential" and may be able to help people with clock mutations that may be linked to metabolic diseases. Perhaps external factors such as limited eating times can affect those with internal clock mutations in a positive way.